This is a never-before-seen solo performance from Kanye West! And his first time performing on the GRAMMY telecast since the 51st GRAMMY Awards in 2009 when he performed "American Girl" with Estelle and "Swagga Like Us" with M.I.A., T.I., Jay Z, and Lil Wayne. West is currently the artist with the most GRAMMY wins in the 21st century to date. Beyoncé and Jay Z are close. Will that remain the case by the end of the night? Let us know what you think. Any fashion thoughts so far? Hits? Misses? What the hecks? 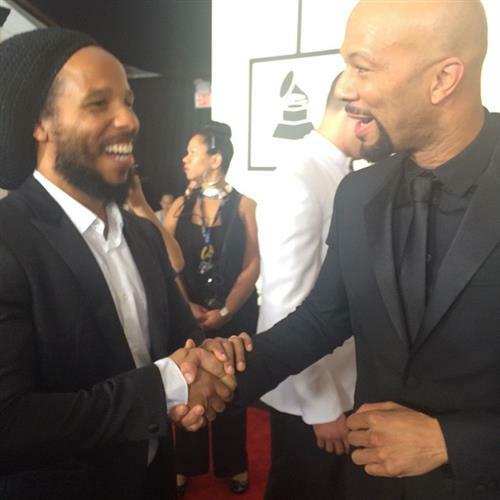 Common bumped into Best Reggae Album winner Ziggy Marley on the red carpet. 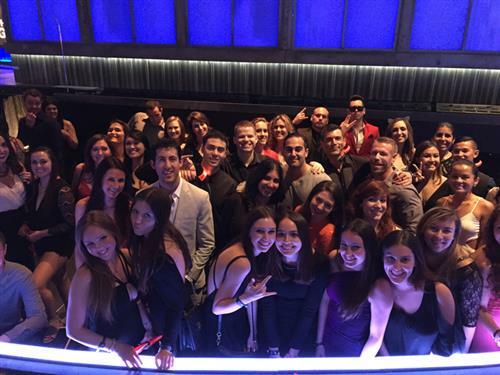 My side of the GRAMMY mosh pit says "Hello!" Of course, we're the best side. That was some kind of delivery for a broken red wagon. OK, while we have a minute: Who is as thunderstruck by Miranda Lambert as I am? And while we're at it: great choice of jacket. Is Sam Smith tonight's cuddliest multiple nominee? Sweet, down-to-earth acceptance from Sam Smith! Sam Smith accepting his GRAMMY for Best Pop Vocal Album for In The Lonely Hour! 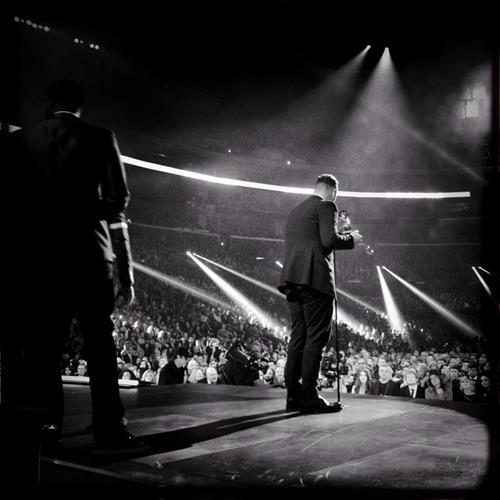 Sam Smith does it again with the GRAMMY for Best Pop Vocal Album. 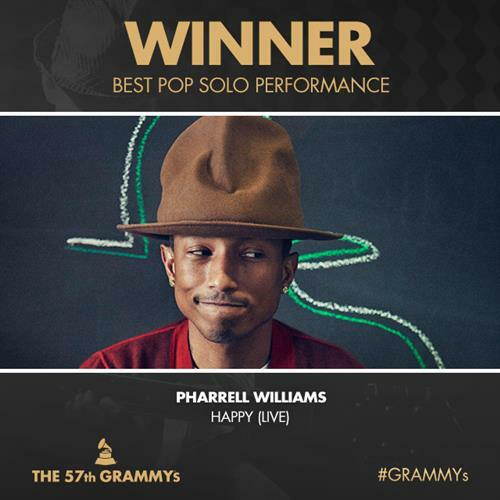 And the winner for Best Pop Solo Performance goes to Pharrell Williams for "Happy (Live)." Congratulations! But maybe we should be thinking ahead, instead of back. Whose performance are you most anticipating? Is it Madonna? Kanye? Katy Perry? These GRAMMY performances are great so far! What do you think? 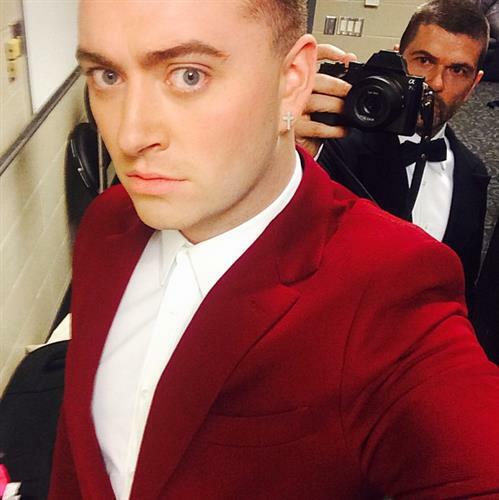 GRAMMY winner Sam Smith's first selfie of the night. A little more on Barry Mann and Cythina Weil, too, should you be up for a mini history lesson. The story goes like this: Barry Mann met Cynthia Weil when both were staff songwriters at Don Kirshner's and Al Nevin's company Aldon Music, whose offices were located in Manhattan near the famed Brill Building. They married in 1961. And while you’re doing that, let’s think over what we’ve seen so far. What about that stunning jewelry on Ariana Grande? ... and a big night in general. 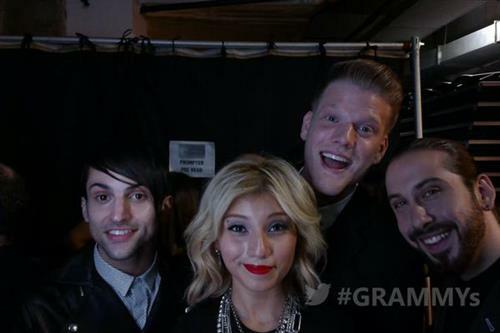 One of the wonderful things about watching the GRAMMYs is the way they take you back while leading you forward. There’s something for everyone during the show, not only genre-wise, but also age-wise. The multi-generational element that’s cooked in cannot be denied, and ought to be celebrated. So: go grab your great aunt and your 11-year-old cousin and come back for more breathtaking performances and awards! @Pharrell nailed it! Great for him! Still love "happy"! It's a big night for shorts. 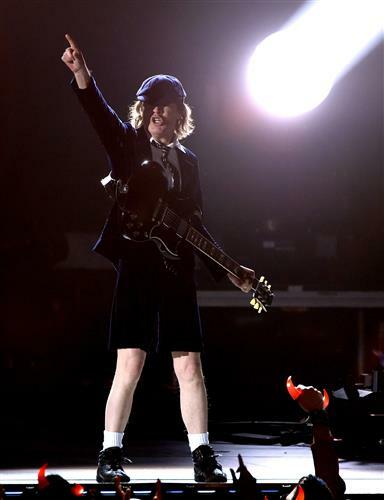 Best Pop Solo Performance props to Pharrell! ... but where is Tom Jones' man cleavage tonight? So apparently @JessieJ can do no wrong in any dress ....ever haha! So gorgeous! Tom Jones and Jessie J are divvying up the emotional investment this song deserves, taking it seriously. Playing it right, in other words. Respect! "Lost That Lovin' Feeling" at the center stage! This gem, of course, is “You’ve Lost that Lovin’ Feelin’.” Remember the Hall & Oates version? Maybe it’s the classic Righteous Brothers one you best recall. A sad song, but a gorgeous one. Really poignant. 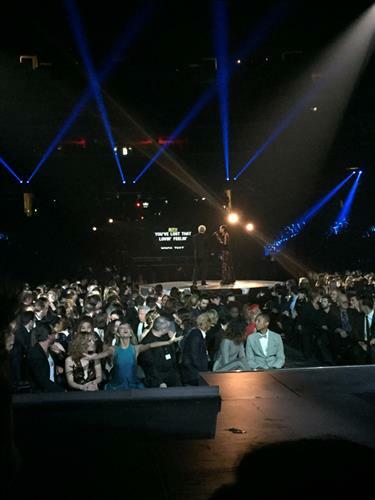 That is Taylor Swift grooving in her seat to Tom Jones and Jessie J. 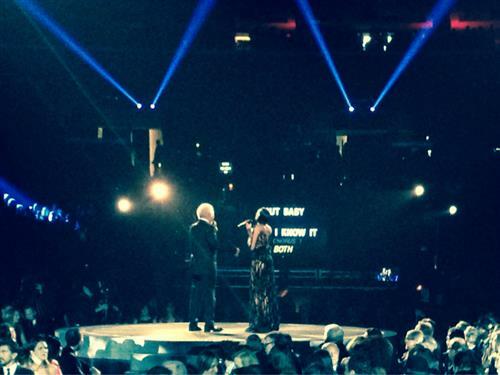 Earlier, Jessie J tweeted that she was excited and a "little overwhelmed" about her performance with Tom Jones tonight. Here they’re saluting the great Barry Mann and Cynthia Weil, who wrote songs for everybody from Eydie Gorme to Three Dog Night. It’s not unusual to see those two teamed up, is it? OK, maybe a little. But I like it!